A charming small town and popular detour for those looking to explore a slice of the west coast. 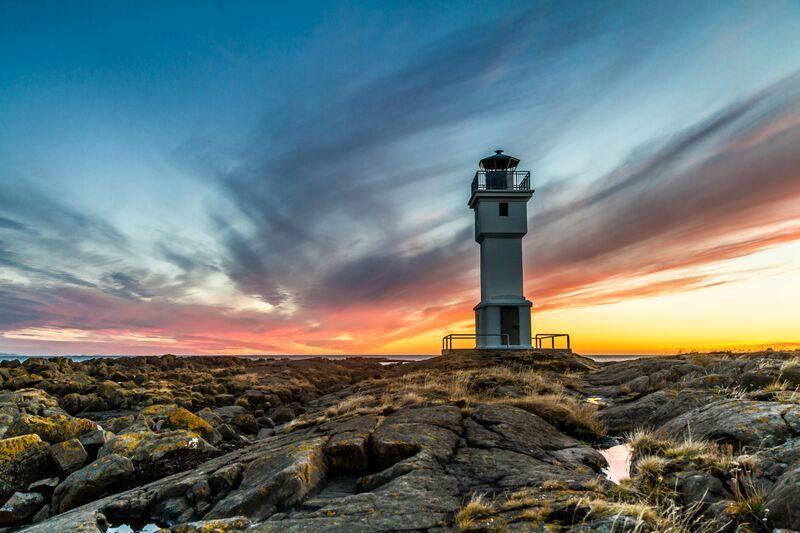 A town of 7,000 people, Akranes is a classic fishing port that is peaceful, friendly and home to a wonderful folk museum and a lighthouse that is regularly open to tourists. Just a 40-minute-drive from Reykjavík, the town regularly welcomes visitors calling in before continuing to the Snæfellsnes peninsula. Akratorg square is in the center of town. Right on the square is a cosy coffee house and several restaurants are nearby as well as a selection of shops. Akranes offers all kinds of interesting things to see and do. Not many communities can boast of as many outdoor recreations as Akranes – both in and near the town. Akranes offers all kinds of interesting things to see and do. Not many communities can boast of as many outdoor recreations as Akranes – both in and near the town. Akrafjall mountain is a fine example and this beautiful mountain attracts many people every day. The Langisandur sand beach is another popular attraction and has been awarded with the Blue Flag environmental certificate. People go sea swimming all year round at Langisandur beach and on sunny days it is often busy with sunbathers. 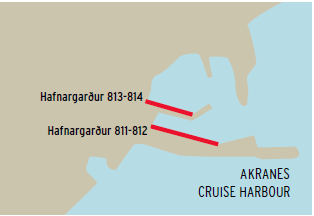 There are many more possibilities for outdoor and leisure activities in Akranes. Garðalundur park is a great facility for people to relax at and have a barbecue, play volleyball, frisbee golf, football, etc. 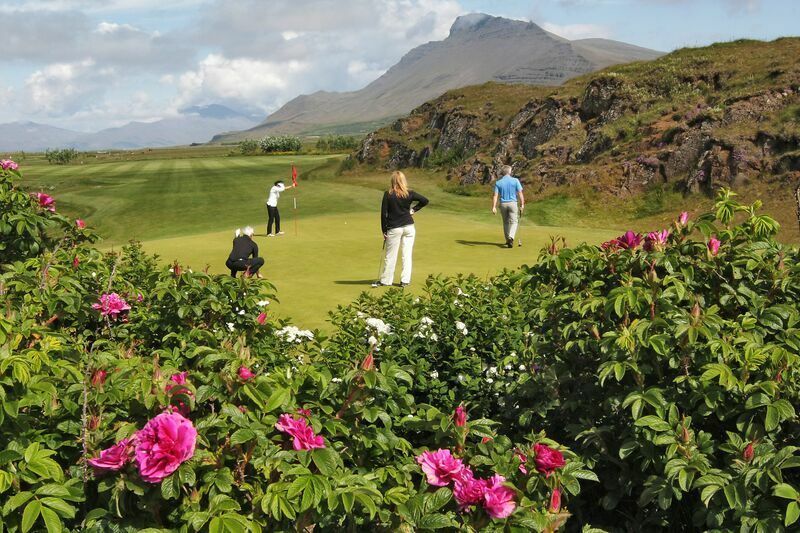 Garðavöllur golf course has 18 holes and well-equipped practicing facilities. At the Akranes folk museum, visitors can ‘travel back in time’ and explore the history of the town and the surroundings, with special emphasis on the fishing industry. At the Akranes lighthouse you can see locals having a picnic outside, and guests are often invited in where they can climb to the top. At Snæfellsnes peninsula you can visit many small fishing villages. 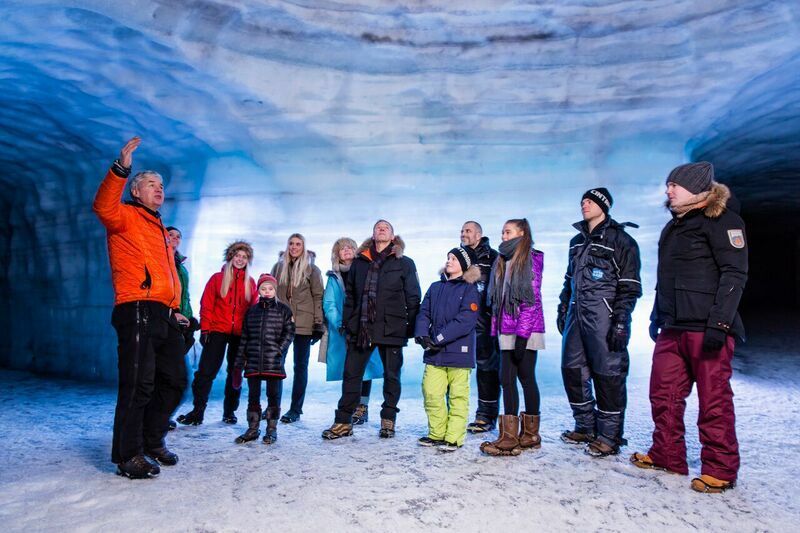 The peninsula has many attractions like Snæfellsjökull glacier, which is said to be one of the seven great energy centres of the earth, and has been attributed various mysterious powers. Arnarstapi is also a place you need to visit. Arnarstapi used to be a vibrant fishing village, but nowadays it one of the most popular sites to visit because of the extraordinary columnar basalt and cliff formations, which are breathtaking in beauty. A unique natural pearl which is located between lava and glaciers. This is one of Iceland´s most popular summer locations. Is the second highest waterfall in Iceland (198 m.) which hikers can view from marked paths.